Being a powerful spirit, Thoth will bring us deliverance. 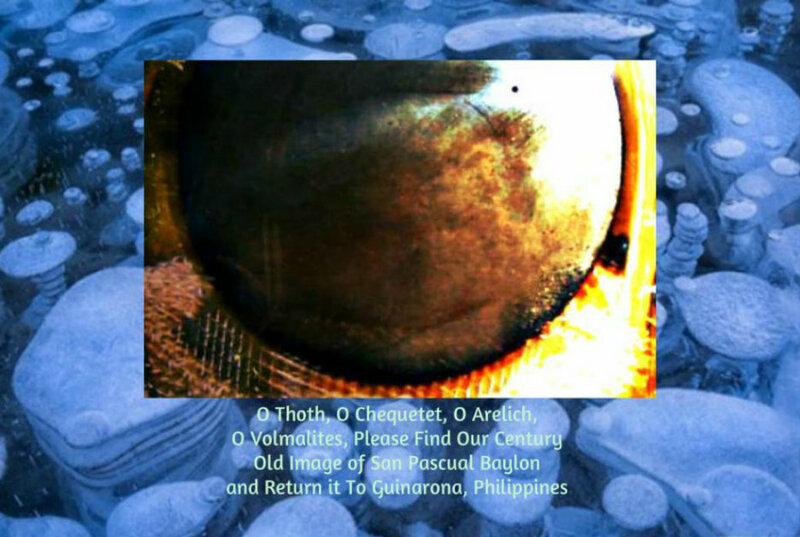 Or was San Pascual’s disappearance a warning to the world of the presence of bodies around the sun, which have been affecting earth weather-wise? Will the magnetic pull of such bodies flip us all off? 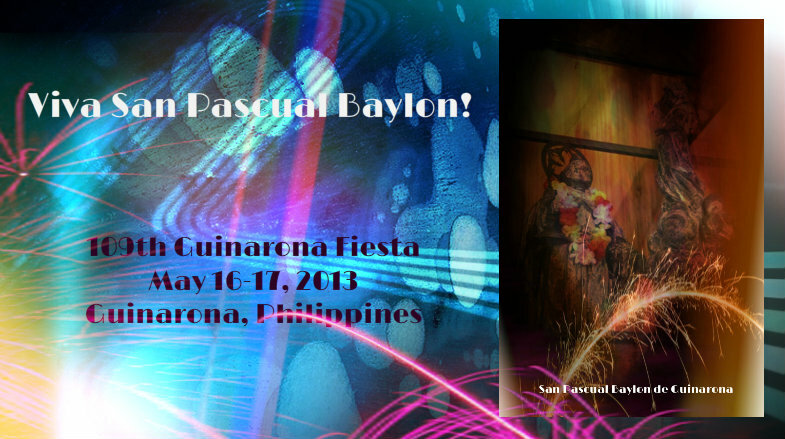 O Thoth, O San Pascual Baylon, we pray for wisdom, we pray for protection! Finally, stay and act positive we must and hope that the alien things sharing our solar system will go away. And, with everybody’s help, http://www.guinarona.com, will be front and center in the PR package for Guinarona Fiesta 2013. The Road To Guinarona Fiesta 2013 from Benito Maray on Vimeo. Thanks, Granny. Still swimming in the U.S. river. With the internet, however, we can be as the gods–omnipresent! Cheers for a safe and fruitful 2013! long time no see as the skies were covered here for a long time. thus first all the best whises to everybody for the running 2013.. Cheers, Animatio! Glad to hear from you again. Darn, that object at the 9 o’clock positon! Fantastic pic, by the way.